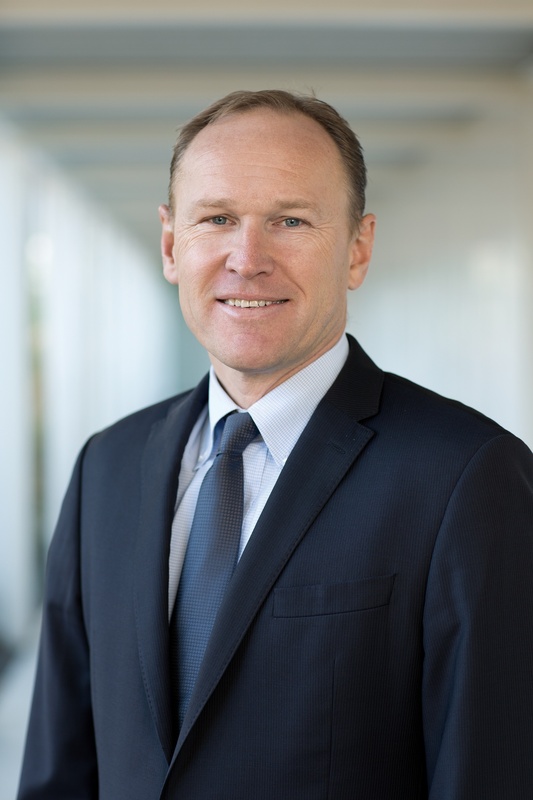 Uzwil (Switzerland), July 9, 2015 – On July 1, 2016 Stefan Scheiber will succeed Calvin Grieder as the CEO of Bühler. Calvin Grieder, who has successfully held this office for 15 years, will then focus on his role as Chairman of the Board. Stefan Scheiber, highly qualified and internationally experienced, will succeed the long-standing CEO Calvin Grieder. Scheiber (49) has been working for Bühler since 1988. In the course of his 25-year career with Bühler, he has headed various sales and production organizations in Kenya, South Africa and Germany, living and working some 15 years abroad. In 2005 he was appointed Head of the Sales and Service Division, thus becoming a member of the Executive Board of Bühler. In 2009 he took charge of the Food Processing Division and in 2014 of the entire Grains & Food business of Bühler. Calvin Grieder will transfer his CEO duties to Stefan Scheiber on July 1, 2016 after successfully holding this position during 15 years. Grieder has also acted as Chairman of the Board of Bühler since 2014 and will retain this position. The Board of Directors welcomes this early succession planning for the top executive level of the Group. This will ensure that the long-term corporate strategy is continued, which aims at ensuring the profitable growth of the Group. This continuity has characterized Bühler for many decades. The succession planning for Stefan Scheiber as CEO of the Grains & Food business is already in progress.